Come in! 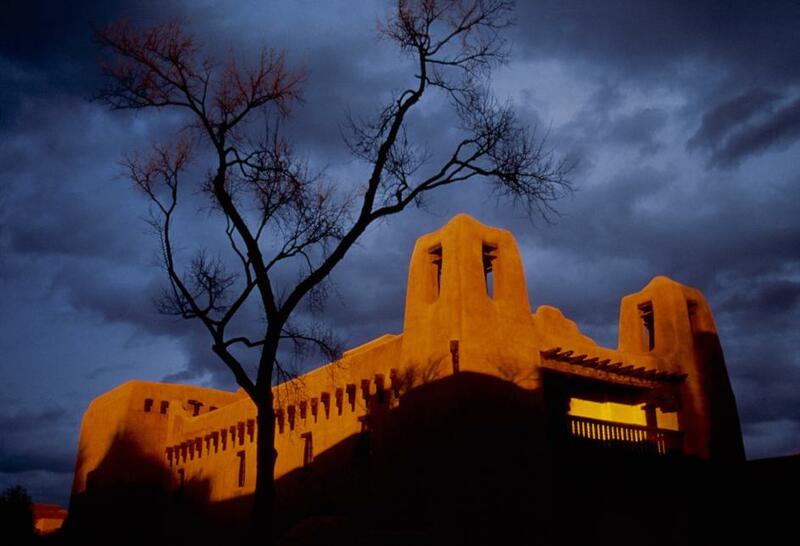 Join me in the creative atmosphere of Santa Fe, New Mexico, for a fall weekend writing workshop meant to infuse your writing with new passion. Whether you’re a blogger, an essayist or a corporate writer, this workshop will help you look at your subject in a new way and rekindle your creativity. The beautiful Sangre de Cristo Mountains are the backdrop to this fun, supportive and interactive writing weekend that will include idea-generating walks in the crisp autumn air in an environment that’s been a creative catalyst for countless artists and writers. Our workshop space is a block from Canyon Road and we’ll breathe in the inspiration of other creative souls, including the late Georgia O’Keefe, whose spirit infuses our workshop space. Plan to take your writing to the next level! talk with other writers about challenges and successes…..
Coffee, tea, water and snacks throughout. After all, we must feed our creativity! No-host lunch on Saturday and Sunday will be in town with our group. You will have a short, overnight writing assignment for Saturday night. Dinner Saturday and Sunday are on your own. We’ll close each day by 5pm. I would love to meet you in Santa Fe! 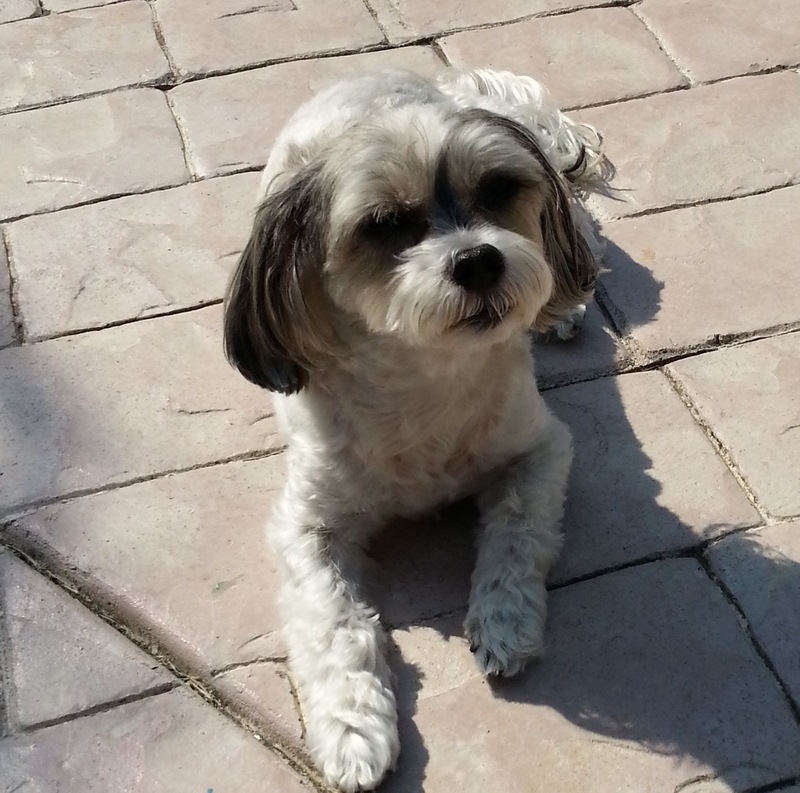 And as a special free bonus, attendees will get to meet my adorable maltipoo, Riley! Accommodations are NOT included but nearby accommodations are currently available at all price ranges. 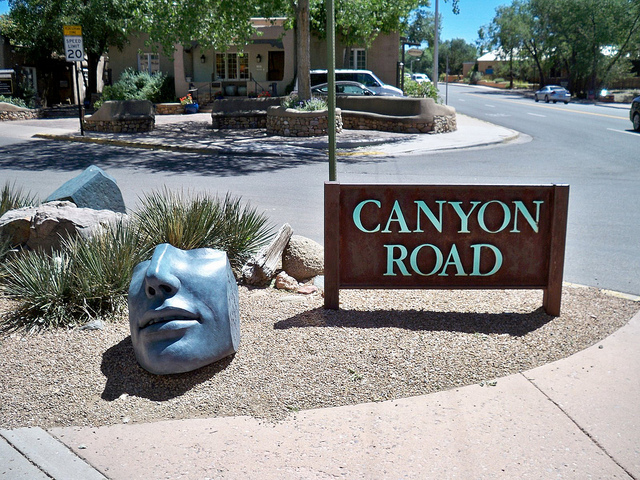 There is no parking near the workshop space so we encourage you to find a hotel within walking distance of Canyon Rd. 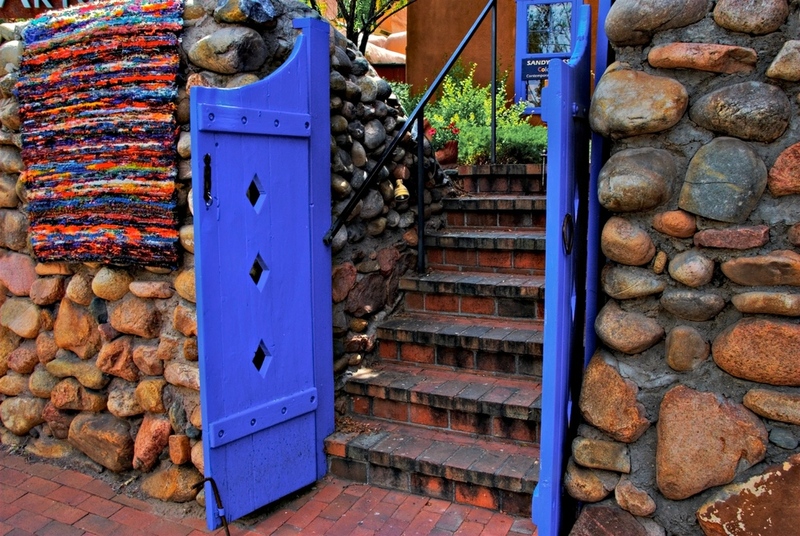 Here is a link to help you find hotels near Canyon Rd or simply Google “hotels near Canyon Road in Santa Fe.” October is one of the best months to visit Santa Fe, so book early! You should have no problem arriving in Santa Fe in time for our Friday, 6pm opening. Most people fly into ABQ (Albuquerque). Santa Fe is about an hour away, in the Mountain Time Zone. Airport shuttle services include: Santa Fe Shuttles at 503 243 2300 and Sandia Shuttle Express at 888 775 5696. We have no experience with either, so check them and others out yourself before booking. I’m a first person essayist who has been publishing (and getting paid for it) since I was 16 years old. In college I was a journalism major and my 30-year career was in corporate communications. Writing is my passion and I’ve taught it at the college level and to corporate writers. I’ve even done a creativity workshop for writers who produce the web content for shopping channel HSN. Not only do I love to write but I love to coach other writers. You can expect our workshop atmosphere to be supportive and encouraging. The workshop is limited to five writers so register soon! To register or for more info, send an email to me at ccassara (at) aol with your name, blog URL or links to other published writing and what you’d like to get out of the weekend to me. I’ll send you back additional details on the schedule, topics covered and more. If you’ve got questions, use the same email. If you think others you know might be interested, please share. Thanks! I hope to see you in Santa Fe! Oh, and would love for you to click the tweet button! I would love to, but that’s a little too far to travel for me right now 🙂 Hope you have fun! Congratulations Carol! I’m so excited for you. I’ll be in Hawaii but I wish you the best of luck with it! This will be great, Carol! I wish you all success! Oh, I wish I could join you. This sounds amazing – and what a beautiful location. Lois Alter Mark recently posted…“blueprints” by barbara delinsky book review and giveaway! It’s gorgeous and we have some inspirational stuff planned. I wish you could come, too! So bummed that I can’t attend. You are a fabulous writer! I am sure this will be a fantastic workshop. Can I just say that those pictures are so fun! I’ve always sensed a connection with you and now this! Just two days ago I told my husband this is the area I want to work in – I’ve planned out some sessions hopefully will launch in a couple of months. Yours sounds like so much fun – love the venue too! Good luck! Wish I could make it. It sounds wonderful. Have a great time! Amy recently posted…Are You a Country or City Person? This would be a super writing workshop to attend. Wish I could be there. This looks like not only such a meaningful event but SO fun! Sadly, I will not be able to attend, but I’ll be thinking about all of you and the wonderful work you’ll be doing. I’d love to go to a writing workshop one day. Right now, I need childcare to travel. Got no close relatives able to watch my kids while I’m gone. I’m a new England girl so this is a little to far for me to travel but I wish I could. This looks like it will be a fun and creative time in a beautiful setting. What a wonderful idea. I am sure everyone that attends will find it extremely useful. How fun! I hope you have a blast! It’s fun stuff like this I wish I had the travel budget for! That sounds amazing! Wish I could be there, but we’ll just be coming back from parent’s weekend with my daughter. I can’t wait to hear all about it when you get back. Not really in my budget right now, but I sure wish it was! I could see how easily you could be inspired in such surroundings! I have wanted to do a workshop here for a while. I am not close enough to you, but I think I will look into it more in New England! Oh wow this sounds like a dream! I would love to attend, but hubby is having some medical issues and we can’t travel too far. With you overseeing it, it’s going to be incredible! I hope to catch your next one 🙂 Maybe you can share some amazing tidbits with us when it’s over. It would be a dream to have you there. I wish the best for hubby. We were just talking about going to Santa Fe. Wish I could make it. Wrap a vacation around it and make the trip deductible. I love Santa Fe! It sounds great, going to a writers’ workshop there! annabelt @ geeks diet recently posted…Happy Captain Picard Day! This looks like so much fun! Wish I could go but it is just a bit too far! Writing is so relaxing! I wish that I could go to something like this. I love the mountains. I am hoping that I can attend some type of work shop soon. Wow, I would love to attend something like that. It sounds like a blast! I would really like to attend one of these work shops some day. It would be nice to be around other bloggers to share ideas and attain new information. I love writing workshops. It’s too bad it’s so far away. Enjoy! Do one on the west coast and count me in!! I’d love to attend, you’re a great writer!! Jennifer recently posted…Does Your Hair Color Match Your Personality? That sounds like a great workshop. I will check this out. This is interesting. I would love to be able to attend a workshop like this one day. Wow, New Mexico must be an amazing place to inspire creativity. I would love to go, but can’t get away right now. those are great suggestions. i have to have some type of noise around me when i write or i get sidetracked with it too quiet. This sounds like an awesome writting workshop indeed for those interested in learning the skill. This I will have to share for sure. It truly sounds amazing. Sounds like a great workshop, with lots of new information to learn. If I lived closer I’d check it out. Sounds really amazing. My hearty congratulations to you Carol! The workshop looks too good and you are really a wonderful writer as well. Wishing you more success ahead. I would love to go to this but I am unable to go this time. It sounds like a great event for writers to improve on their writing. I always like writing prompts. This workshop seems like one would get a lot out of it. Sounds like a wonderful workshop! Wish I was closer so I could attend. Best of luck! Sounds fantastic. Wish I could go. Okay, I have to come, Carol! I’ve been waiting for a chance to get to meet you and I am going to trade the WML conference next April for this! I know this will help my writing and honesly I need the damn break! Hotel already reserved! Sending you a private message! It looks like an inspiring location, for sure! I hope you have a great turn out. Oh, how I wish this workshop were being held closer to the east coast! Sounds awesome. Good luck and let us know how things turn out! Hi Carol and welcome to the Leisure Link! I think this is an excellent post to share here and a workshop worthy of attention. 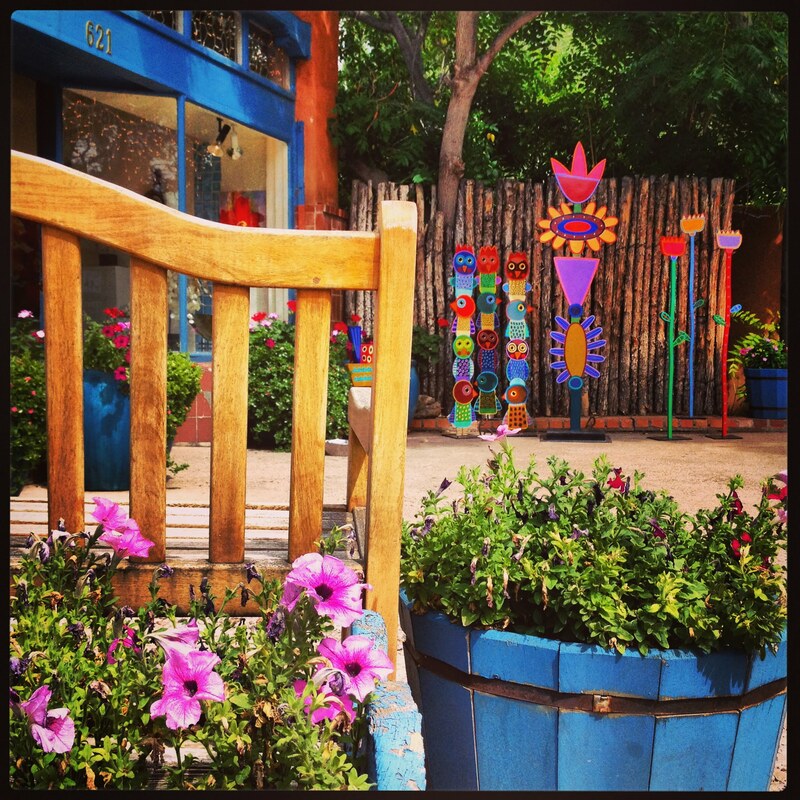 I, myself, cannot get away at that time, but I would love a reason to go to Santa Fe! Sounds like a wonderful setting for your writing holiday. Wish I could join you, but I’m far away in England. Doesn’t work for me time wise, but I’ll help spread the word. It sounds like a wonderful opportunity.